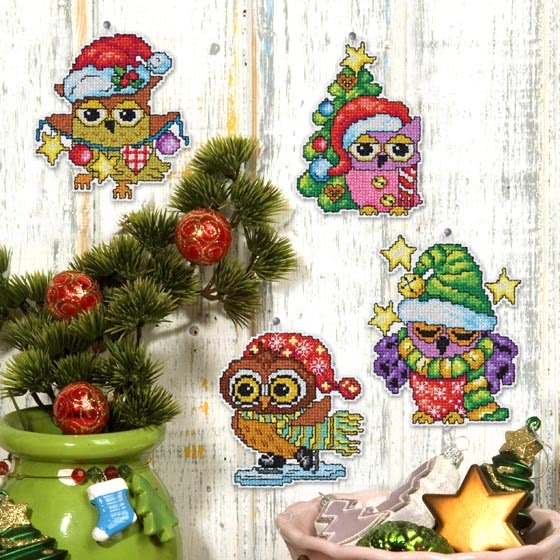 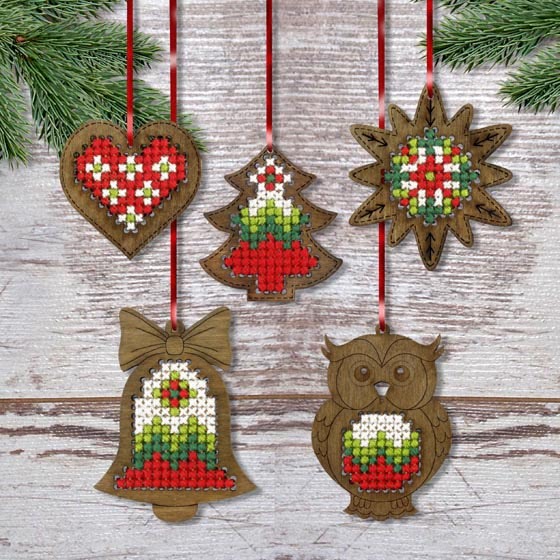 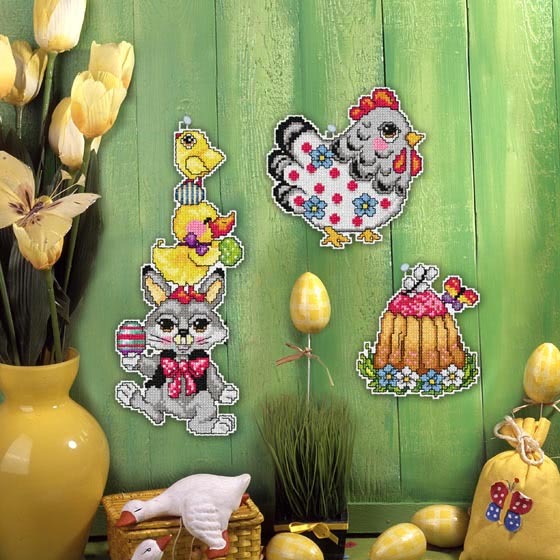 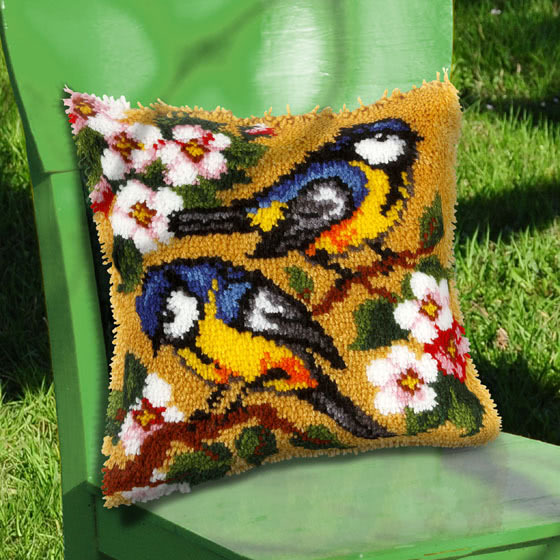 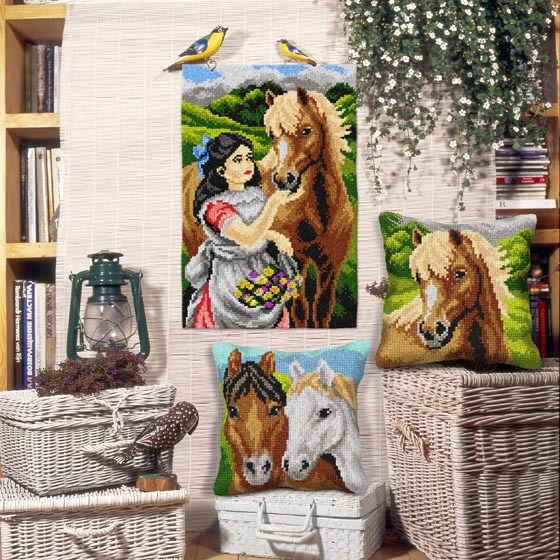 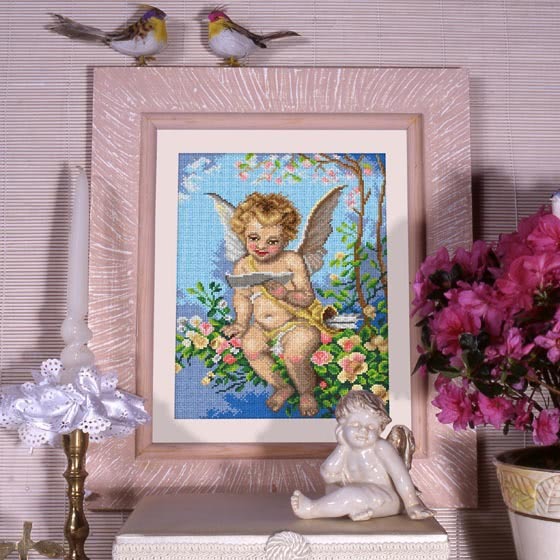 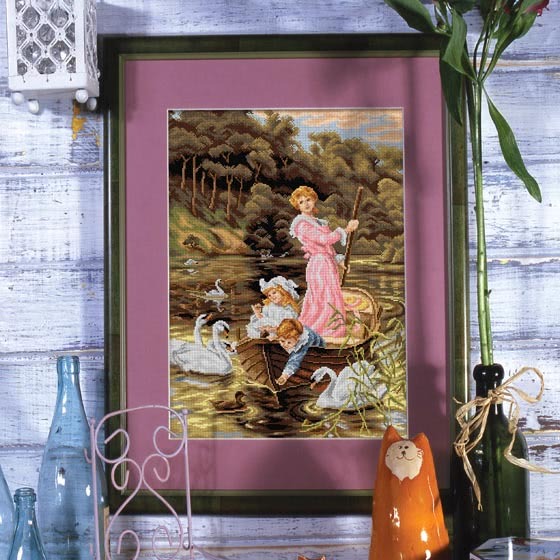 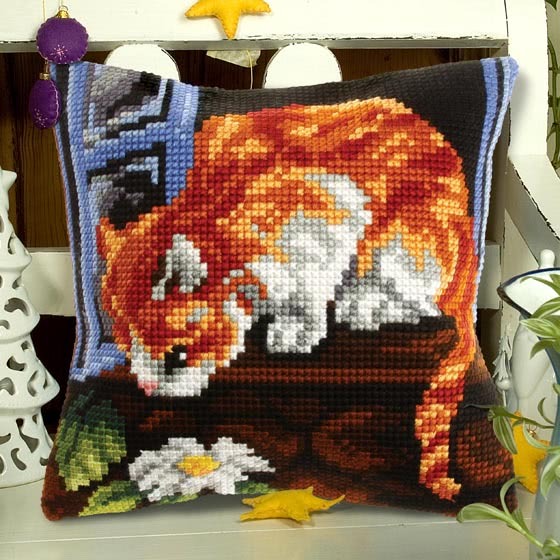 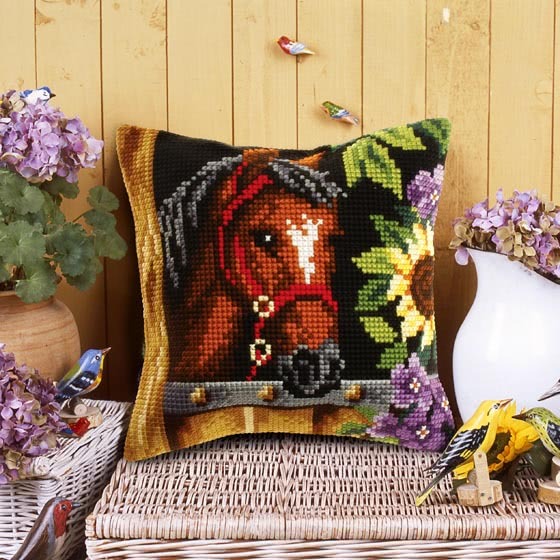 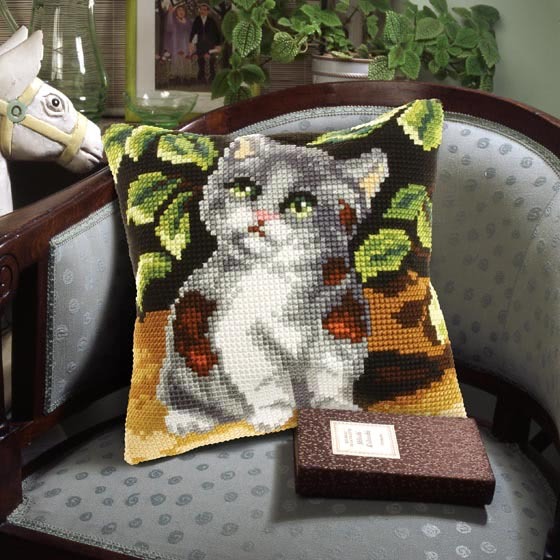 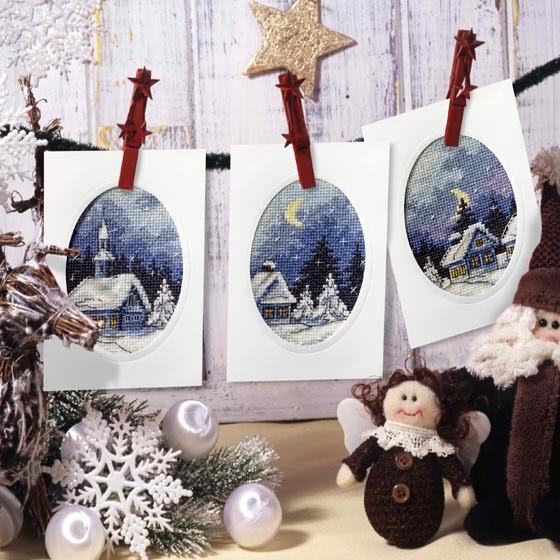 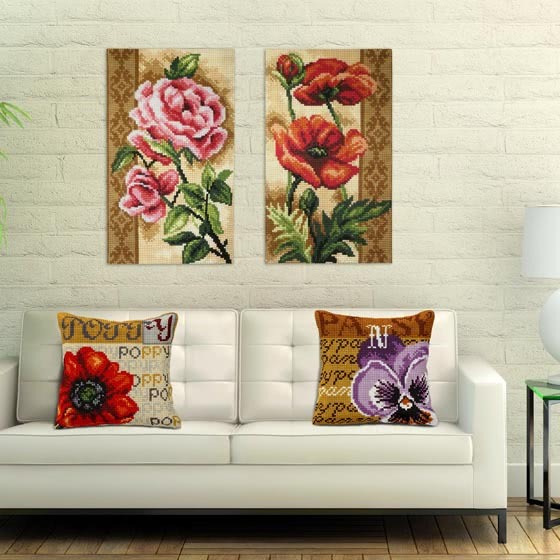 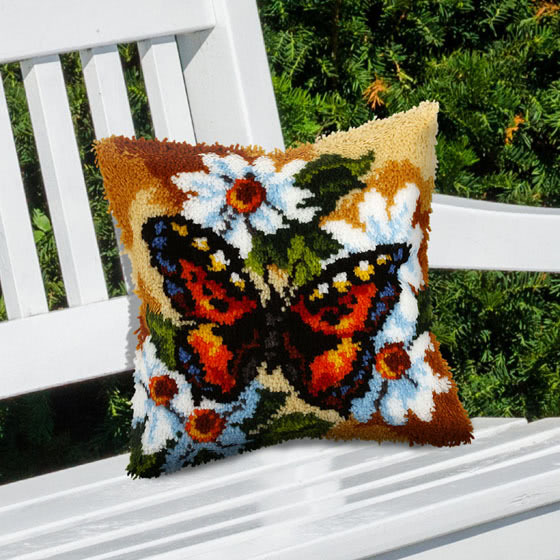 Hundreds of designs perfectly printed on different needlepoint ground materials. 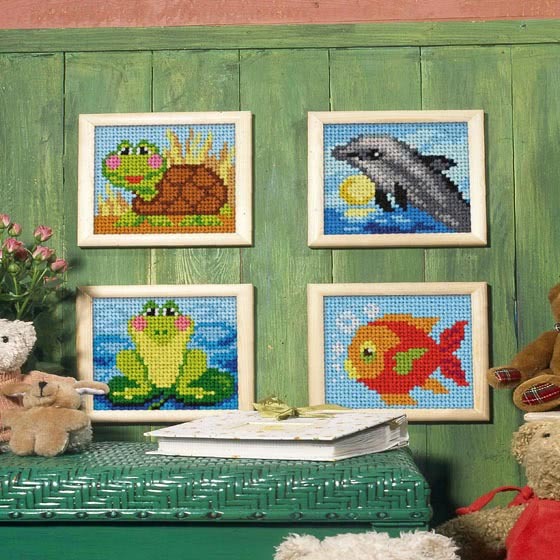 Each set contains canvas, floss, chart with detailed instruction and needle. 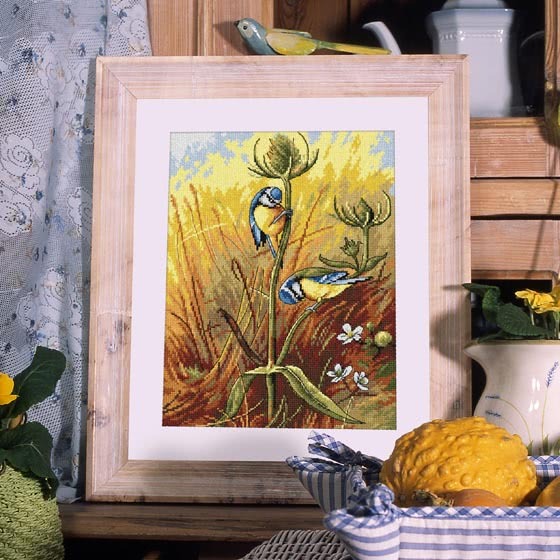 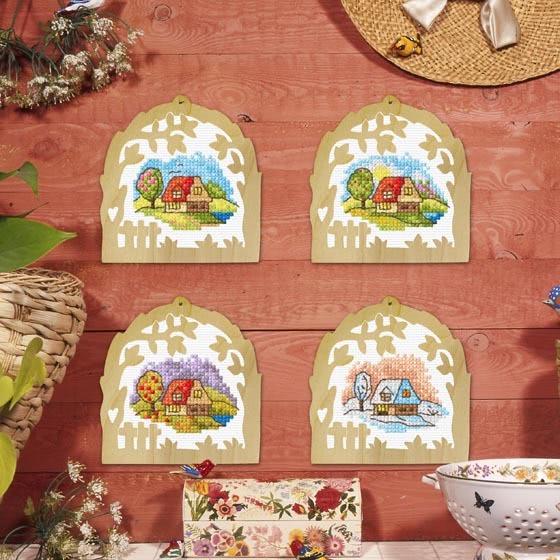 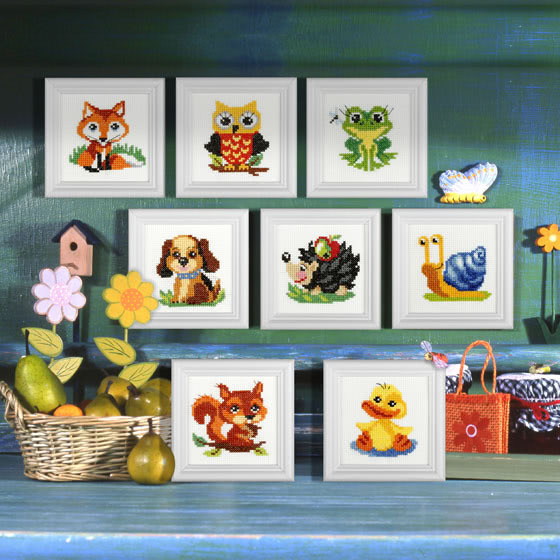 Selected designs are available with frames. 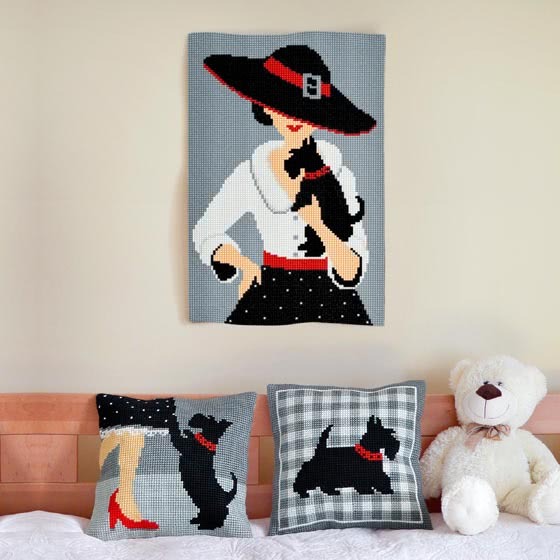 Over 100 designs. 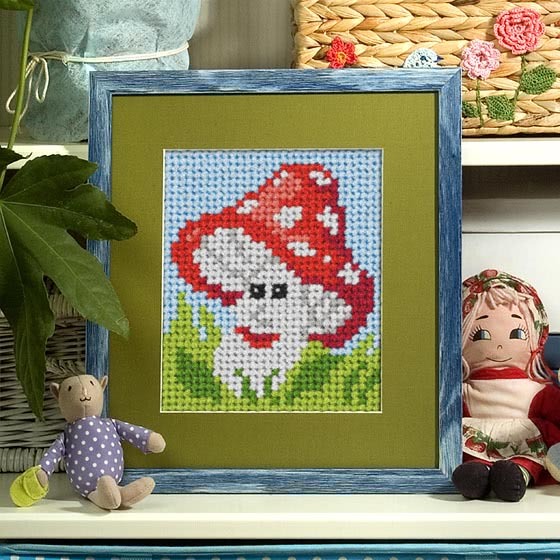 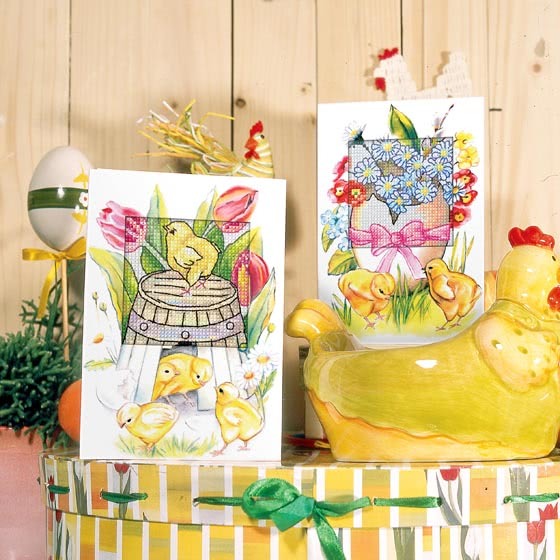 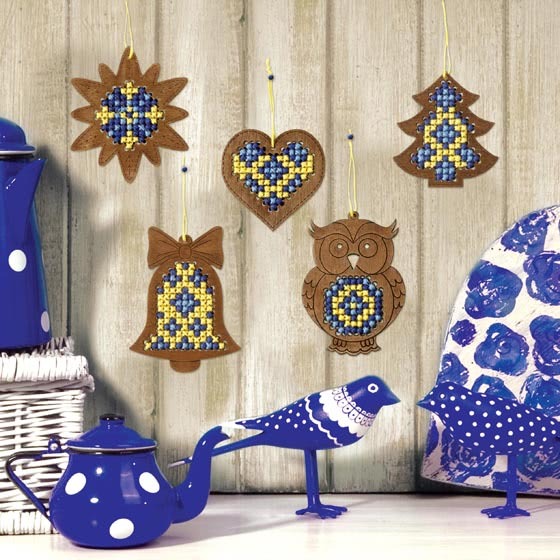 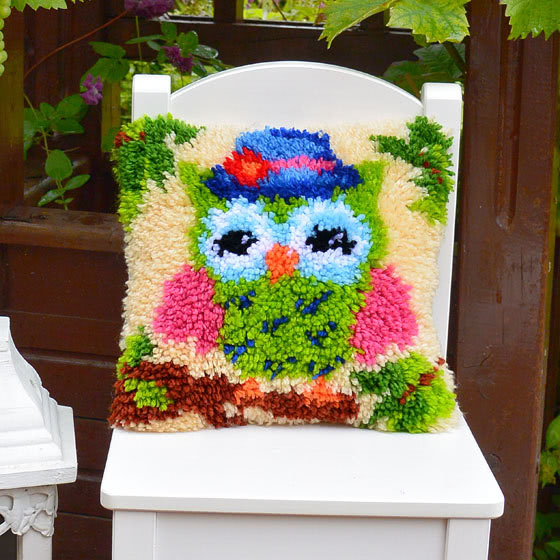 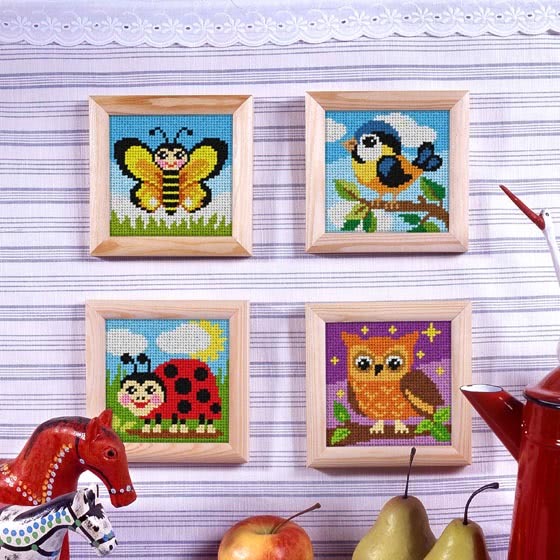 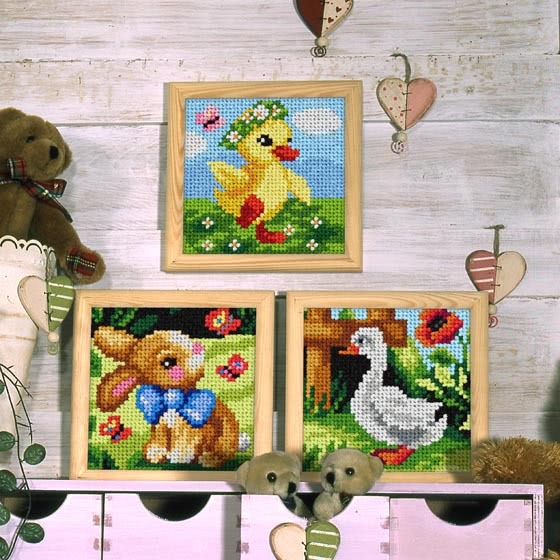 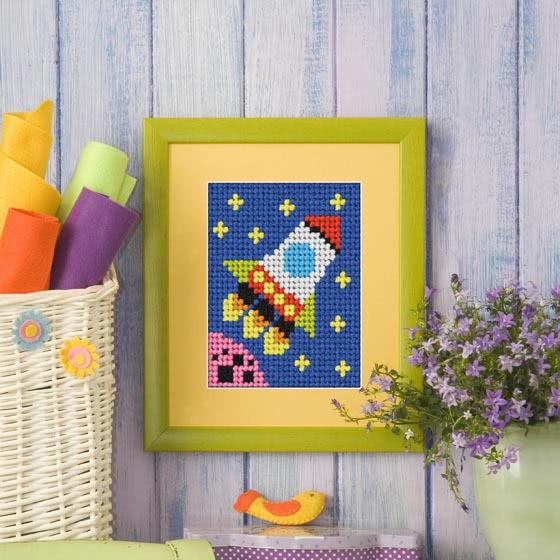 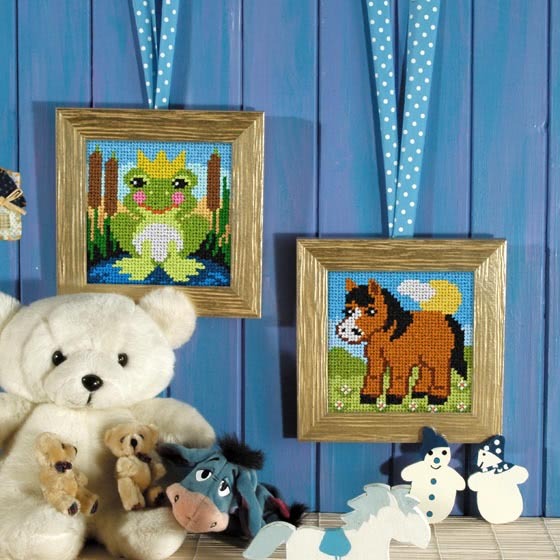 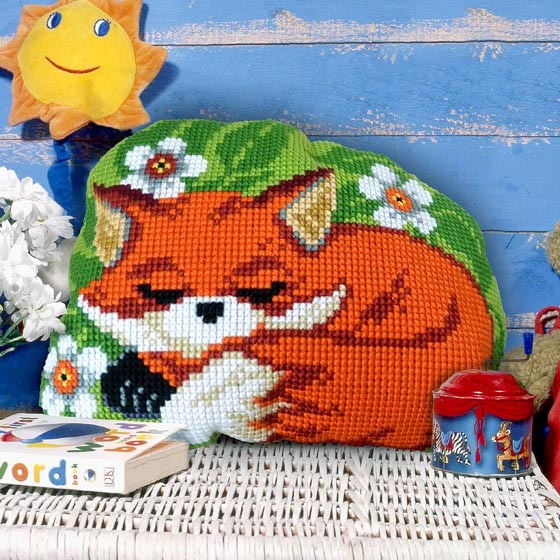 Products tailored to craft workshops for children, as well as beginners in cross-stitching. 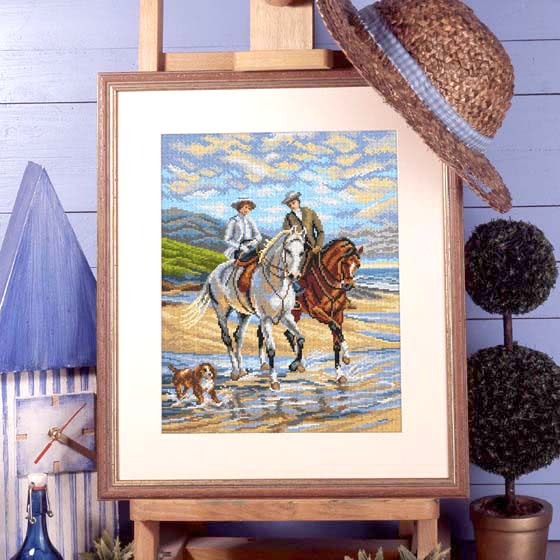 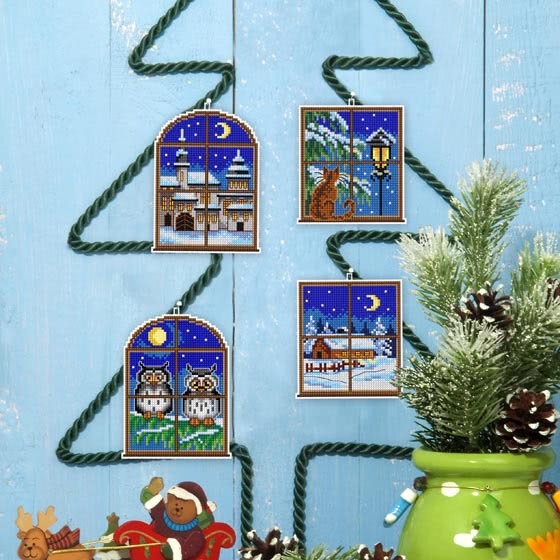 Each set contains: printed canvas, chart with detailed instruction, yarn and needle. 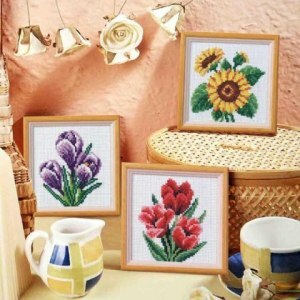 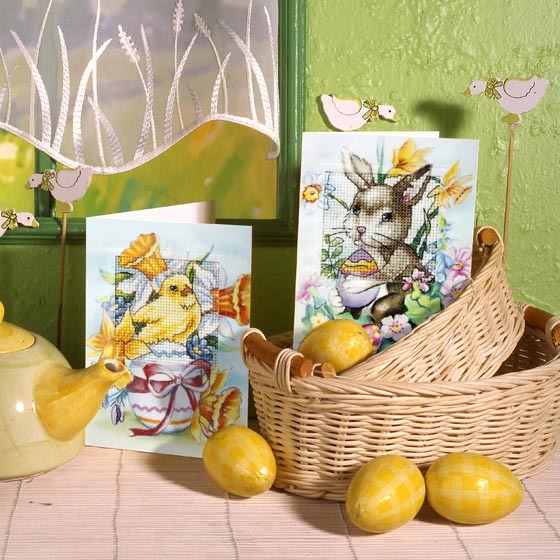 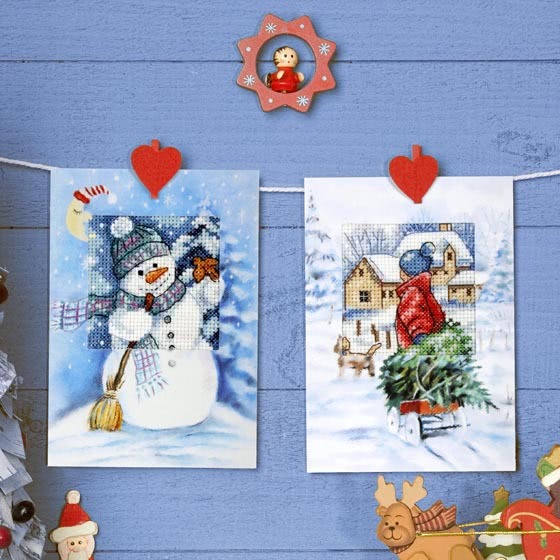 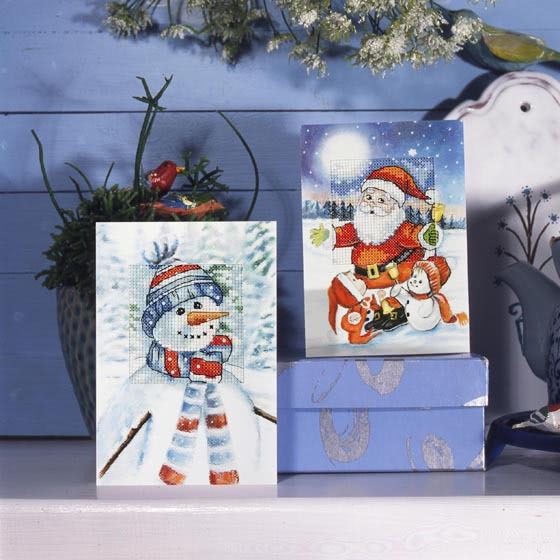 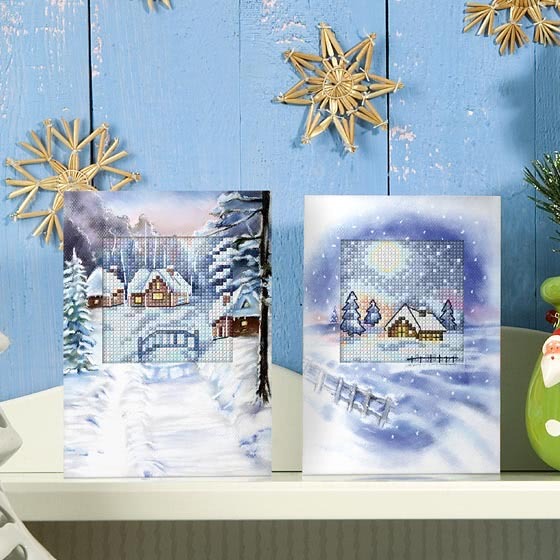 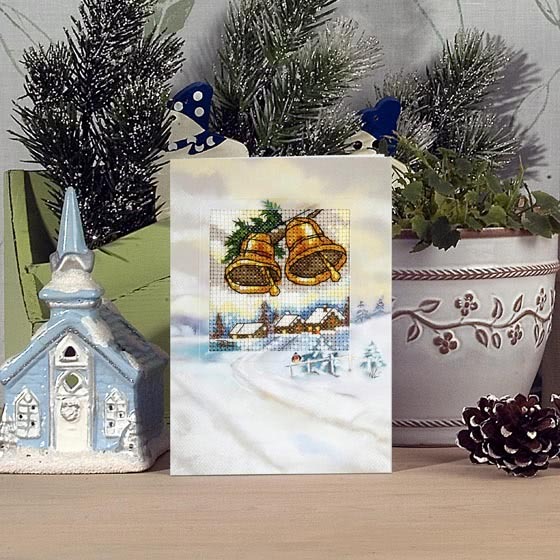 Each set contains canvas, carton card frame, envelope, chart with detailed instruction, needle. Over 40 designs. 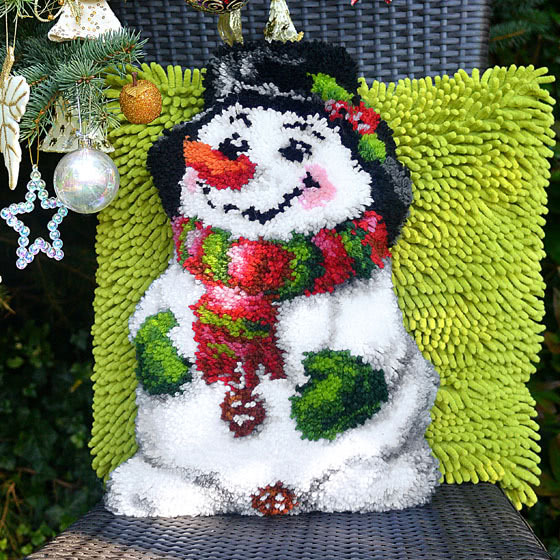 Each set contains printed cushion canvas, yarn, chart with detailed instruction and needle. 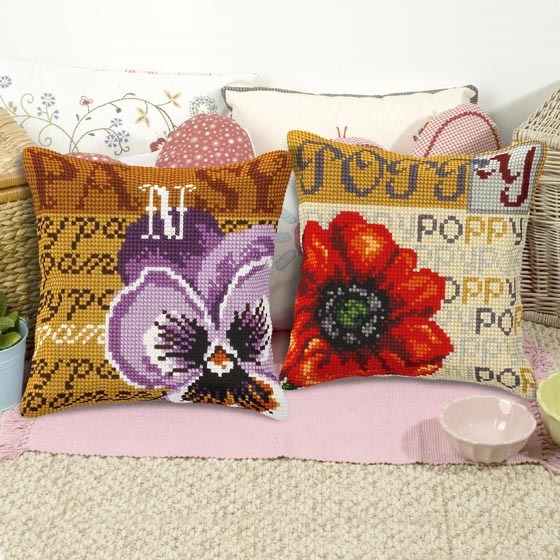 Cushions can be complemented with matching gobelin and rug kits. 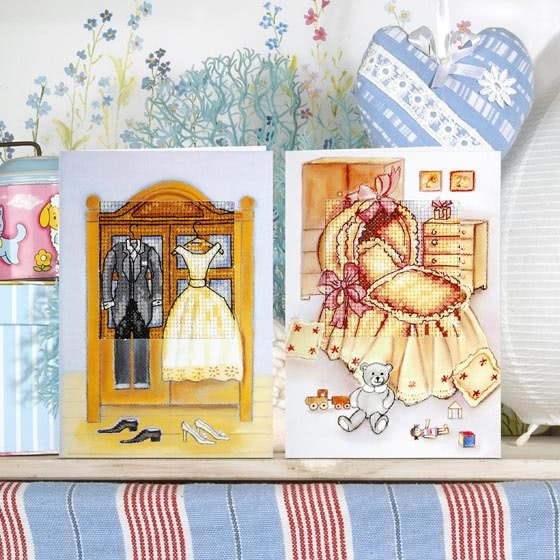 Over 150 designs. 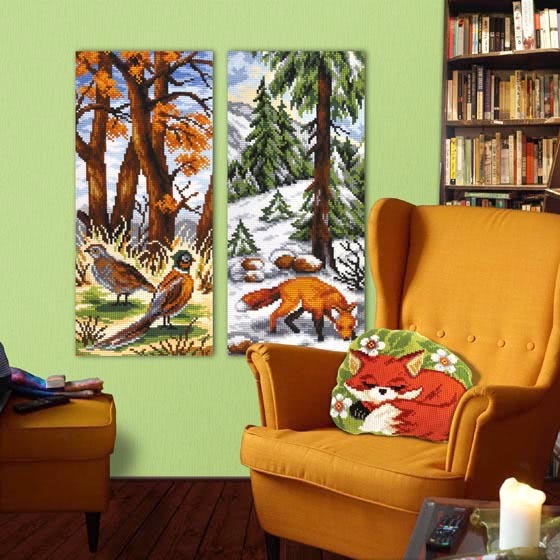 Please, click on product category to learn more.